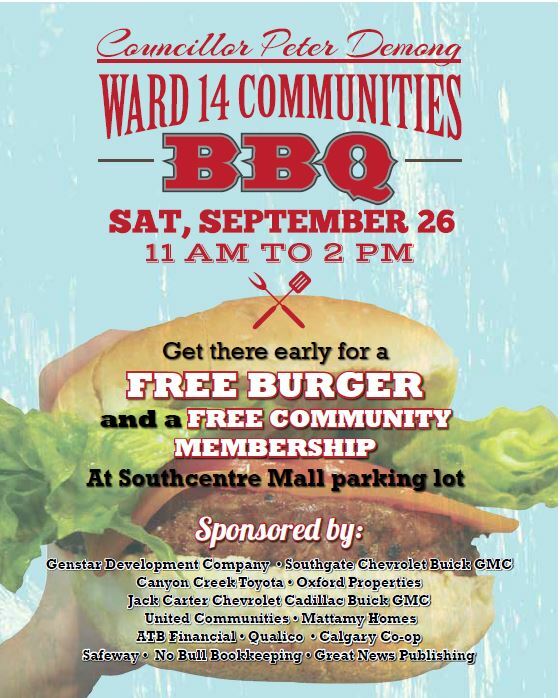 Come out to the South Centre Mall Parking lot on Saturday September 26,2015 and join Councillor Demong for a free burger and receive a free Deer Ridge Membership. Hope to see you there. 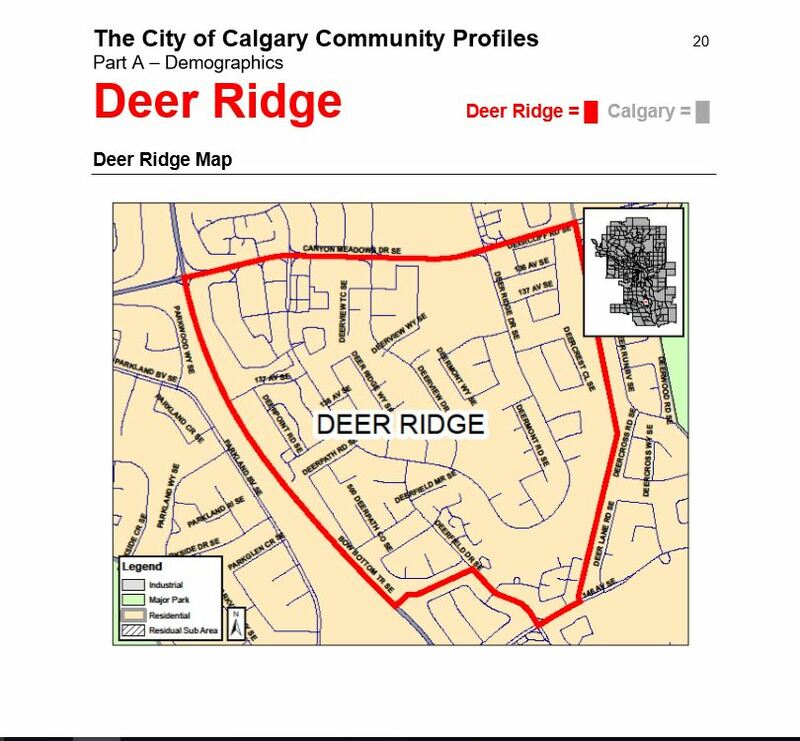 ← 2015-2016 Registration for Calgary Foothills Soccer. Please contact Foothills Soccer to register.